A Locksmith You Can Count On! It's not a slogan it is how we approach every service call. At Abco locksmithing, we pride ourselves on being the top rated locksmith professionals in Winnipeg Manitoba. 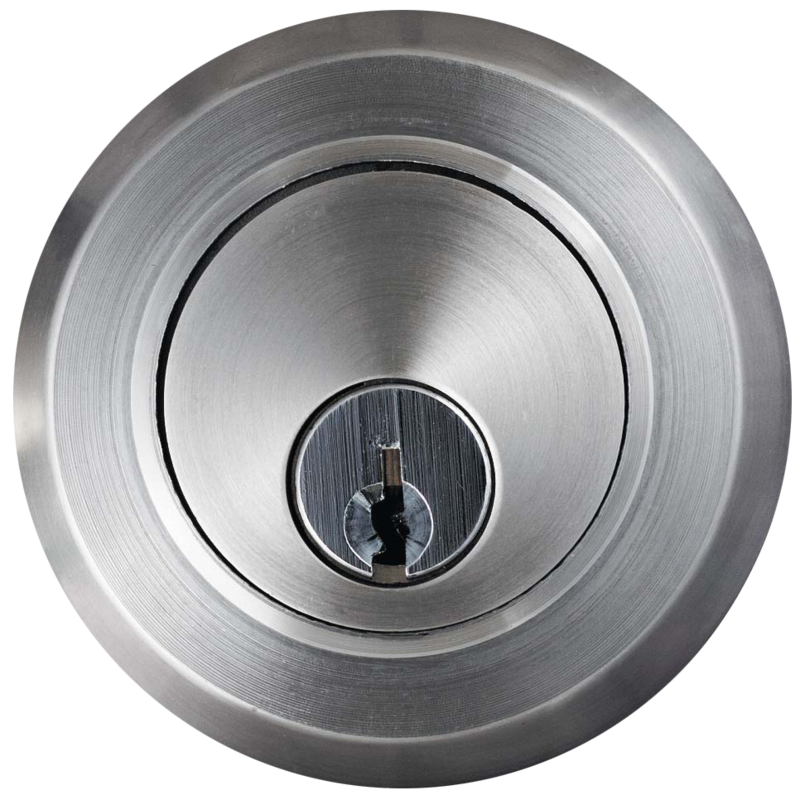 We offer fast and complete professional locksmithing with a personal touch. Serving the Winnipeg Area 24 hours a day and 7 days a week. Locked out of your home, business, or vehicle in Winnipeg ? Need lock repair, emergency lock service in Winnipeg, or lock installation? Need your locks rekeyed or changed? A ABCO Locksmiths is a local Winnipeg Locksmith that offers a wide range of lock services and a 24 hour city wide emergency lockout service. Whether you need to rekey your residential or commercial locks or maybe you are locked out and need to gain entry to your home, auto or business in Winnipeg, ABCO Locksmiths of Winnipeg has a licensed, Trained and certified locksmith ready and waiting for your call. Lock your keys in your vehicle ? A ABCO Locksmiths of Winnipeg will get you in! Locked out of your Home or Business? A ABCO Locksmith of Winnipeg will save the day! Just call 204-990-2171 and an A ABCO professional locksmith serviceman is waiting for your call.